Brake Components - Dubuque Stamping & Manufacturing, Inc. Various types of brake components can be provided as a stamping. From large rotors to brake adjusters to cam plates. 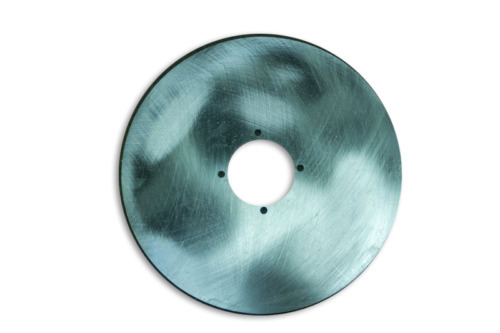 We have been serving the brake industry for decades. From precision rotors to small brackets we have you covered.